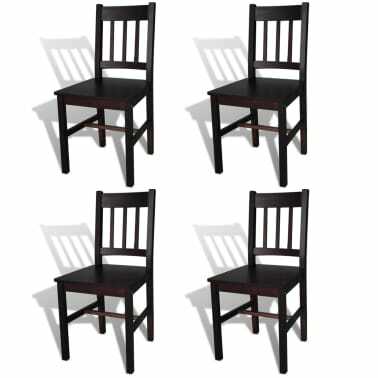 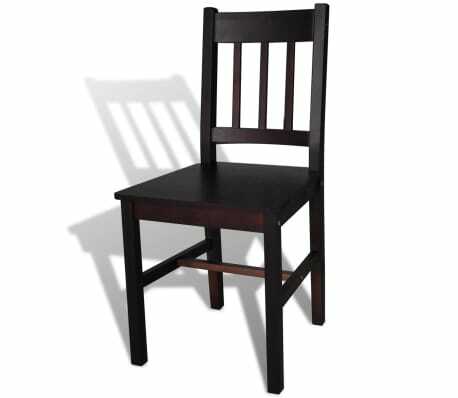 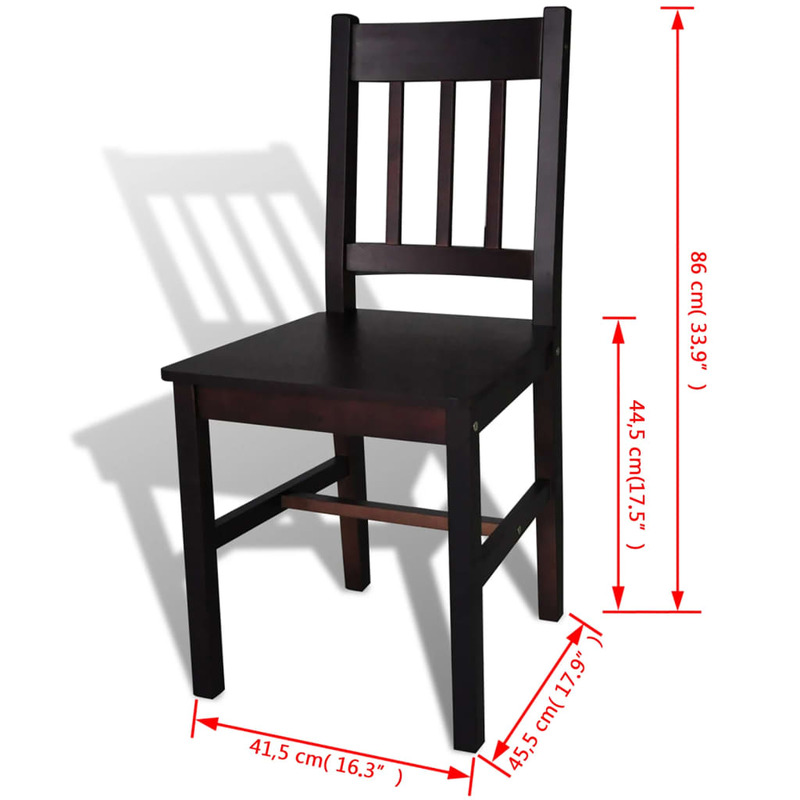 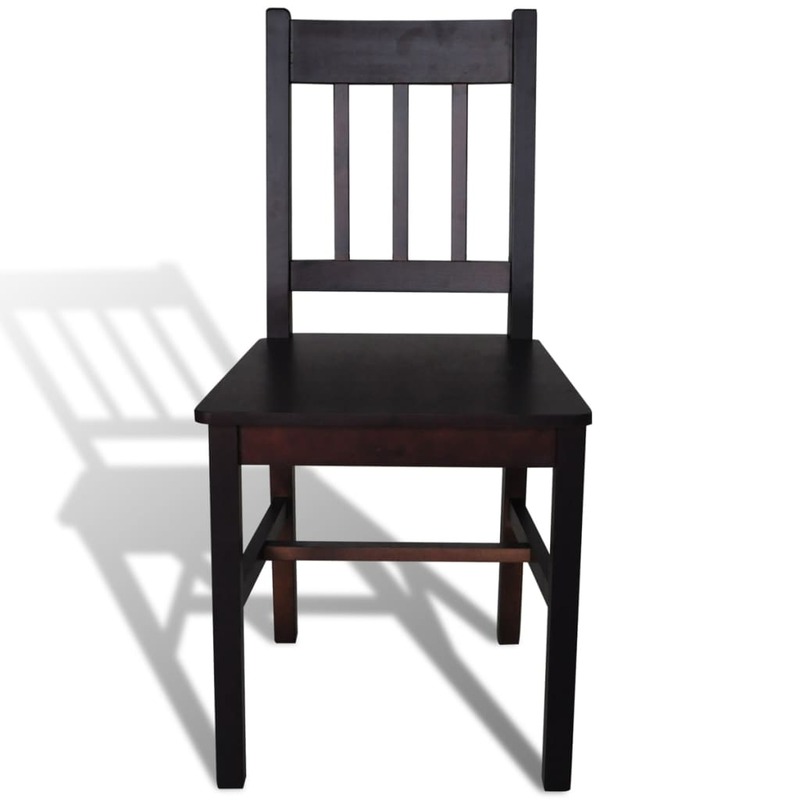 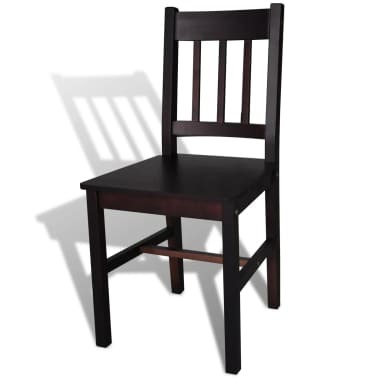 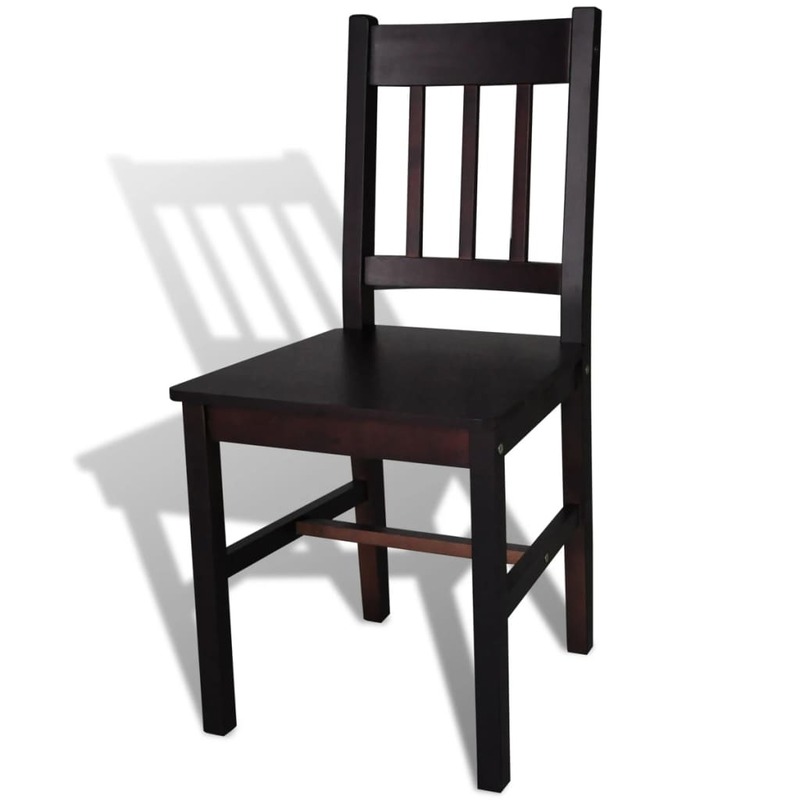 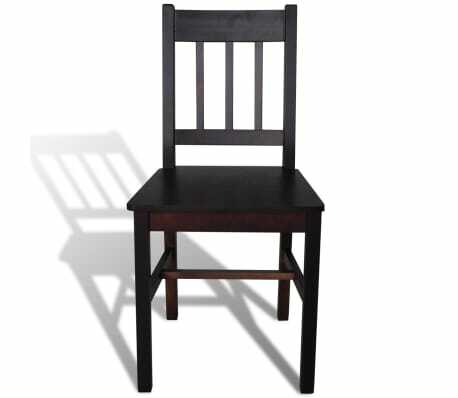 Seat height from the ground: 17.5"
This dining chair set, with a simple yet elegant design, consists of 4 pieces and will make a great addition to your dining room or kitchen. 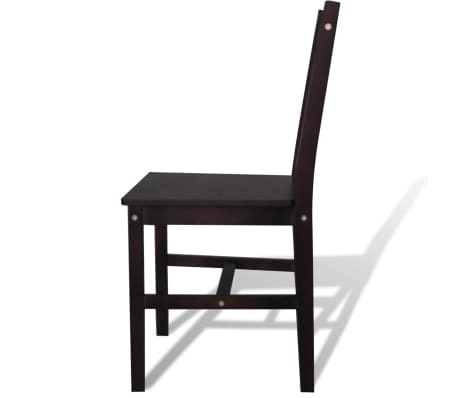 The chairs are made of solid pine wood, which makes them very stable and durable. 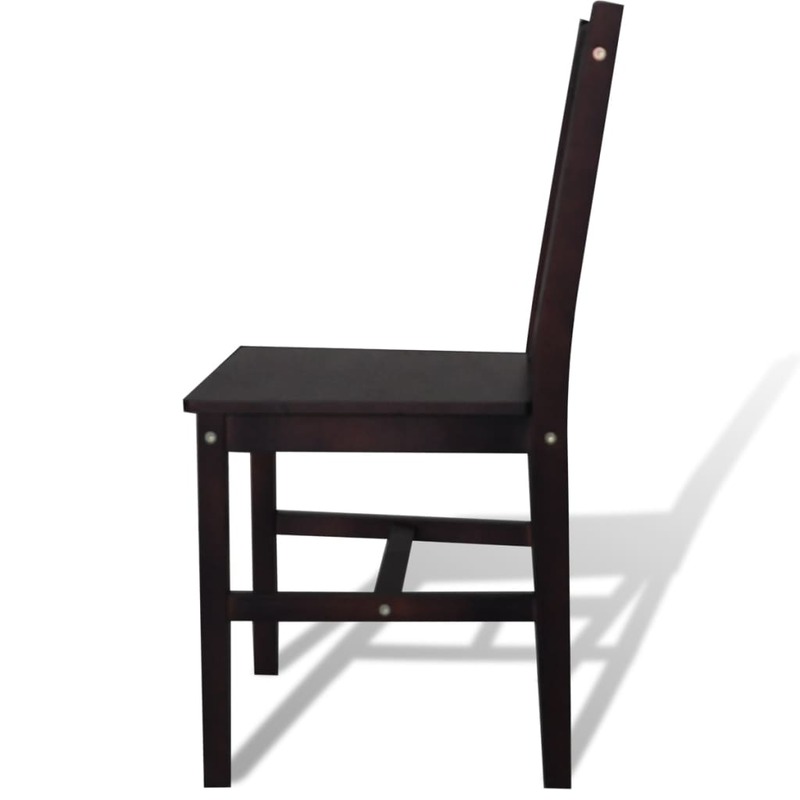 The dining chair is also easy to clean thanks to its smooth paint finish. 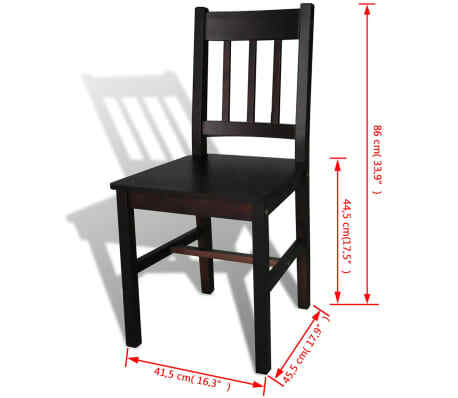 It is ergonomically designed for added comfort. 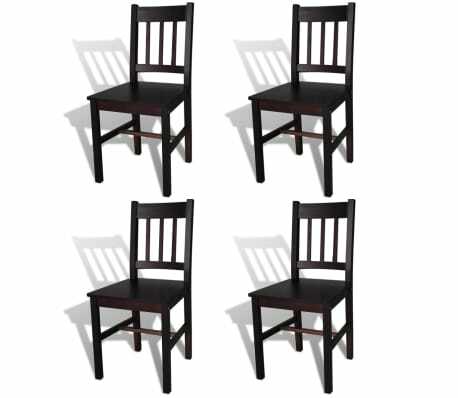 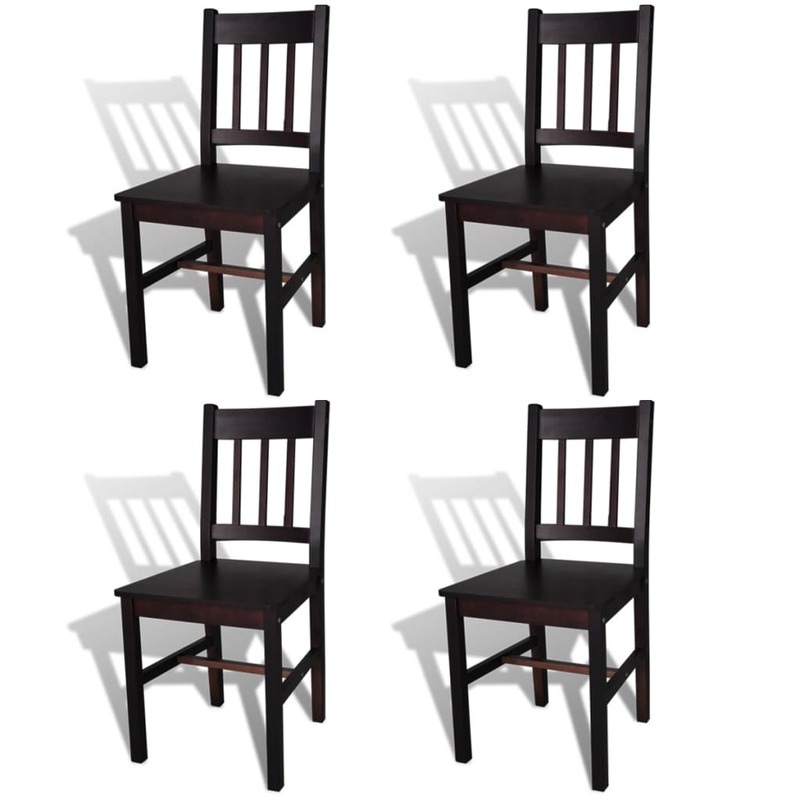 Delivery includes 4 dining chairs.